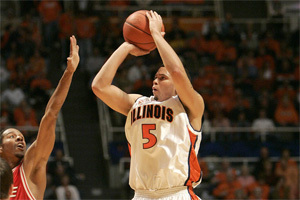 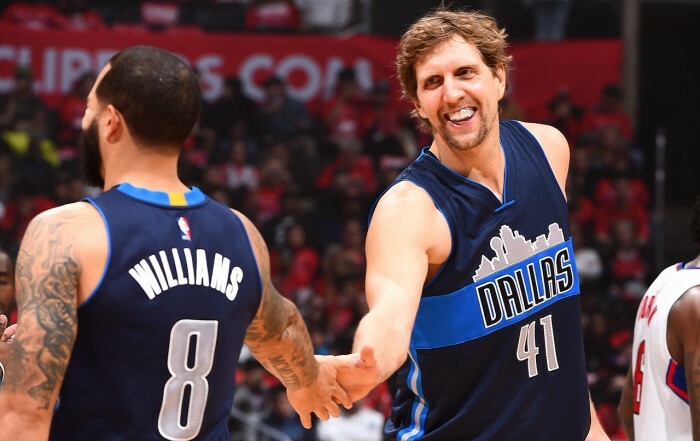 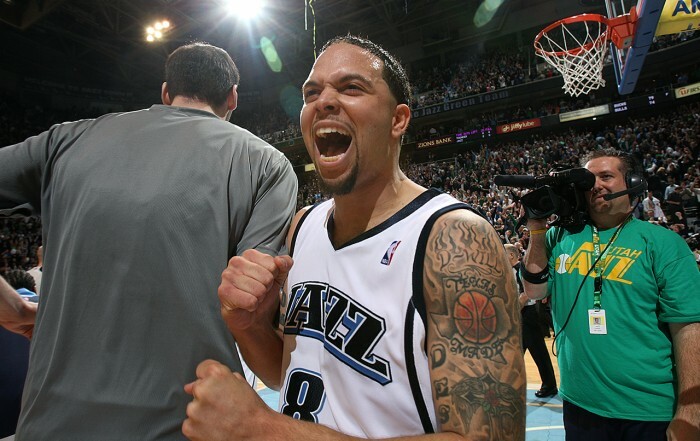 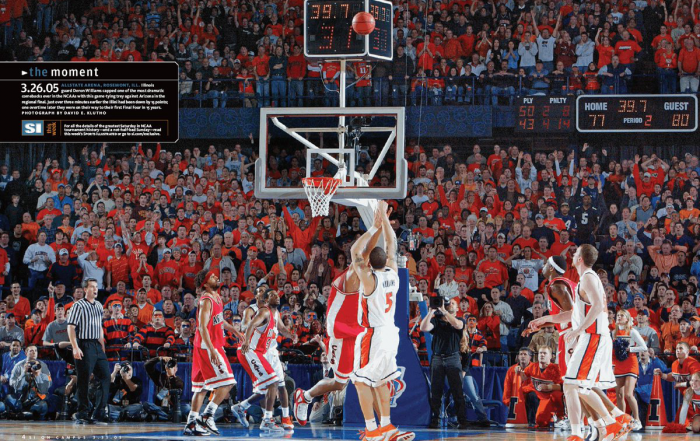 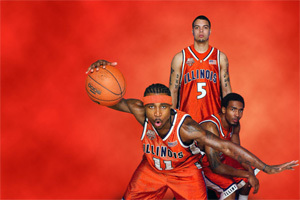 From Texas to the NBA, learn Deron's story. 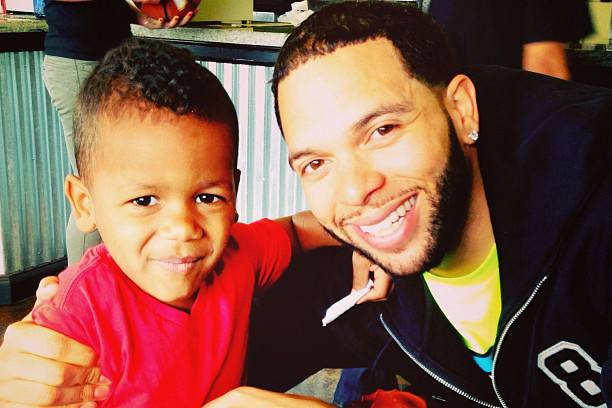 Deron has a special relationship with his son, D.J. 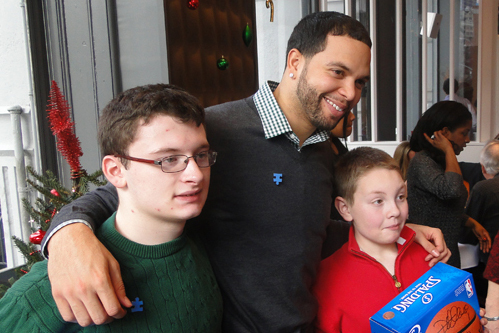 Autism and children in need are focal points of Deron's foundation. 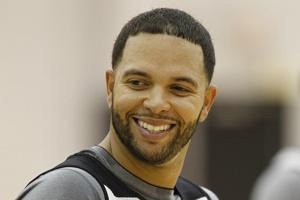 A bullish D-Will puts the swerve on Jose Calderon early in the Brooklyn Nets’ 98-93 win over the New York Knicks.